PRICED FOR QUICK SALE! HUNTING SEASON IS HERE!! 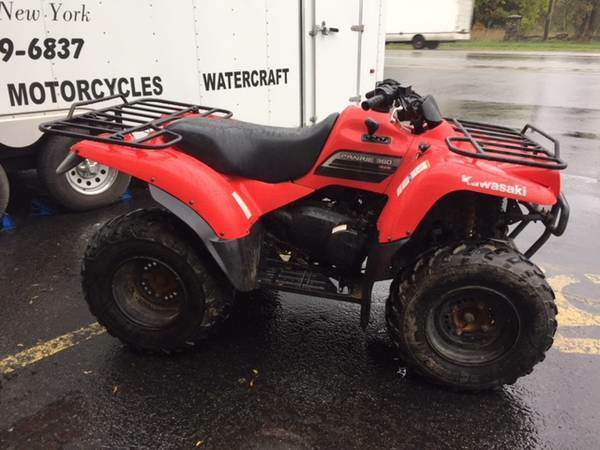 2009 KAWASAKI Prairie 360 4X4. 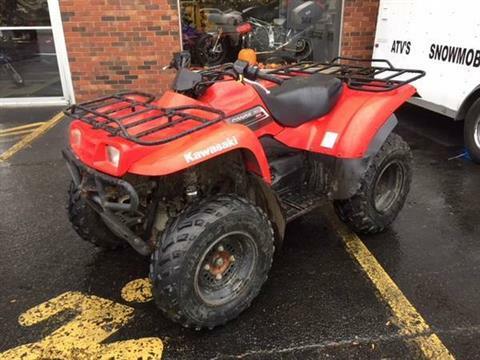 Good condition adult owned Priced for a Quick sale. Get it while you can Hunting Season is here.